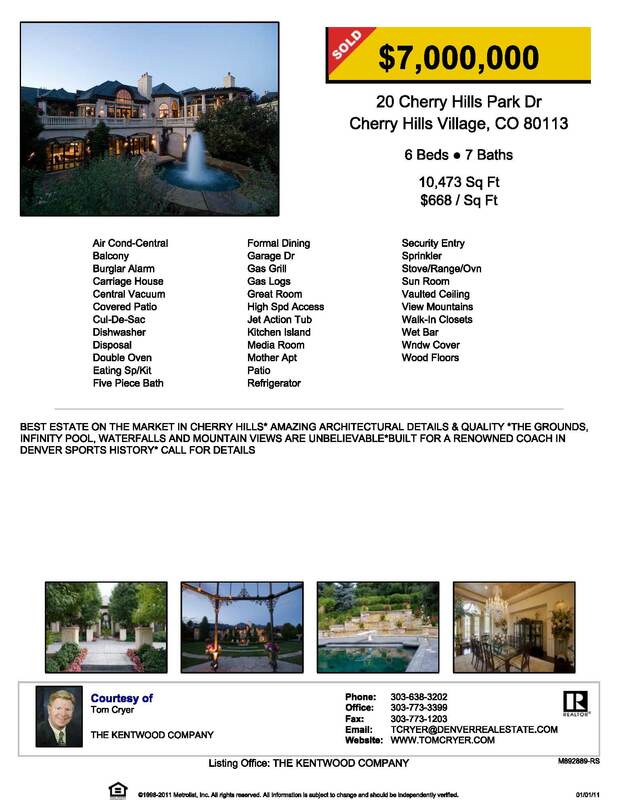 What Did Denver Homes Over $3,000,000 for 2010 Look Like? This entry was posted in 2010 Mid Year Denver Market Watch, Buying or Selling Real Estate, Denver Housing, Denver Residential Real Estate, Uncategorized and tagged Luxury Denver Homes. Bookmark the permalink.